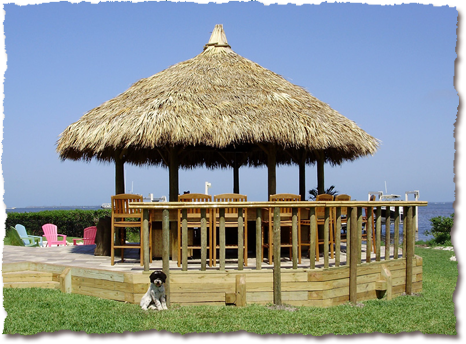 Home - Suncoast Tiki Huts, Inc. Copyright © 2019 Suncoast Tiki Huts, Inc.. All rights reserved. Web Hosting and Design by Web Hosting Hub.